Leafly recently polled existing cannabis businesses in an effort to ferret out what it's like to open shop. We asked about what worked well in the initial stages of the venture, which aspects were a little bumpy, and what was most important to remember. If you’re a budding ganjapreneur hoping to break into the cannabiz, here’s what you need to keep an eye on. Are you a business owner with some tips or tricks you’d like to pass along? 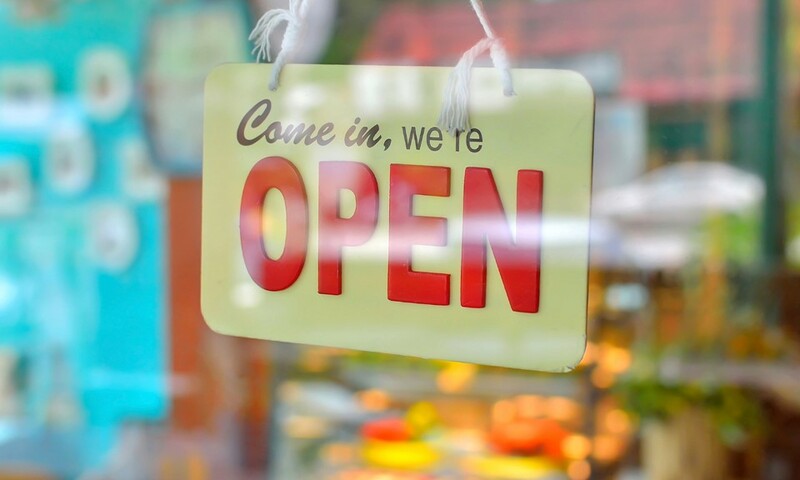 Take our poll and let us know what issues you found most crucial while opening your business. Forty-four percent of respondents said staying compliant with state and local laws was one of the most important areas of focus when starting their cannabis businesses. State laws vary greatly, and making sure you and your employees adhere to them is quite possibly the highest priority for a prospective business owner. Do your homework and consult an attorney, preferably one that specializes in cannabis law. Many businesses are now also navigating the confusing legal waters of trying to pay state and federal taxes despite remaining illegal in the eyes of the federal government. When in doubt, consult an attorney or tax specialist. Advertising is key for maintaining a solid reputation, customer base, and revenue generation, but it can be tricky. Some states, such as New Jersey, prohibit advertising dispensaries, while other states, such as Illinois, do not allow health clinics to advertise dispensaries. You can find out more about advertising guidelines in our handy state-by-state guide to cannabis advertising regulations. This may seem like a no-brainer, but this is one of the hot tips that make a great dispensary or retailer truly stand apart from the rest. Whether or not your state requires training, make sure you staff your business with employees who are smart and well educated on the product. Make sure they know how to recommend strains and products to fit various medical conditions and symptoms, as well as being aware of what recreational consumers may want in a cannabis product. This means sampling products for effects, training on cannabis basics, and ensuring that your employees also know how to stay compliant with state laws (checking identification and medical recommendations, knowing expiration dates, etc.). In addition to basic cannabis knowledge, it’s always a good plan to make sure your employees are personable and friendly. A little customer service goes a long way! Know your plants, know your growers, and know what good product looks like. This is often more difficult in recreational markets due to tight regulations on packaging and labeling cannabis products, but most producers are happy to give you a tour of their cultivation facilities. Maintaining a steady supply of high-quality cannabis is the lifeline for your business, especially in the first few months. Make sure you have a reliable source with quality growers. Make sure you and your growers are aware and in compliant with pesticide laws. If the state you’re operating in decides to ban certain pesticides after a major harvest, you may be faced with losing thousands of dollars in contaminated product. Know the laws, know your pesticides, and make sure your growers know, too! Another key component to survival is making sure that your business plan is solid and well thought out. Whether it’s a business model of your own design or created with the help of a professional, this will help you go further and lead you to a more successful future. Many states require that you present a business model in order to obtain a license, but either way, make sure your ducks are in a row. Know where your product is coming from, make sure you have security measures in place for the safety of your business and your clients, and create estimated projections of your losses and gains. The extra steps you take to plan for a successful business could be the difference between success and failure. Looking for more great tips to make your cannabis business stand out? Learn more about how Leafly can help grow your cannabis business.